http://www.diractbeats.com/free.html - Download Over 100 Beats For Free Incl. License! 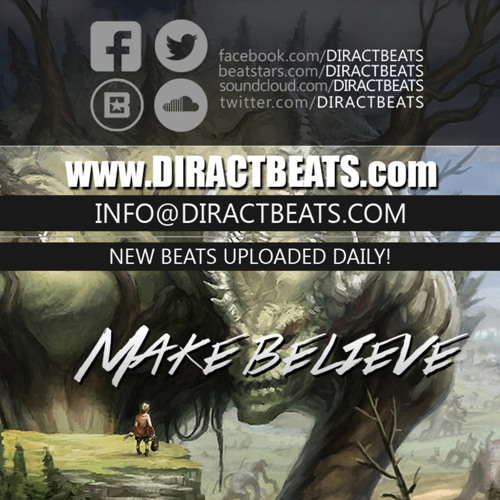 http://www.diractbeats.com - Visit our website for 1000s more beats Produced by: Aak.Da.God Dreamy String & Vocal Beat - Make Believe Use this hip hop beat and all our other hip hop instrumentals for your personal, non-commercial projects. Buy a lease for $27 from our website to receive the beat tag-free in hi-quality. Go to our website http://www.diractbeats.com for instant, automated beat delivery and many more beats like this one!